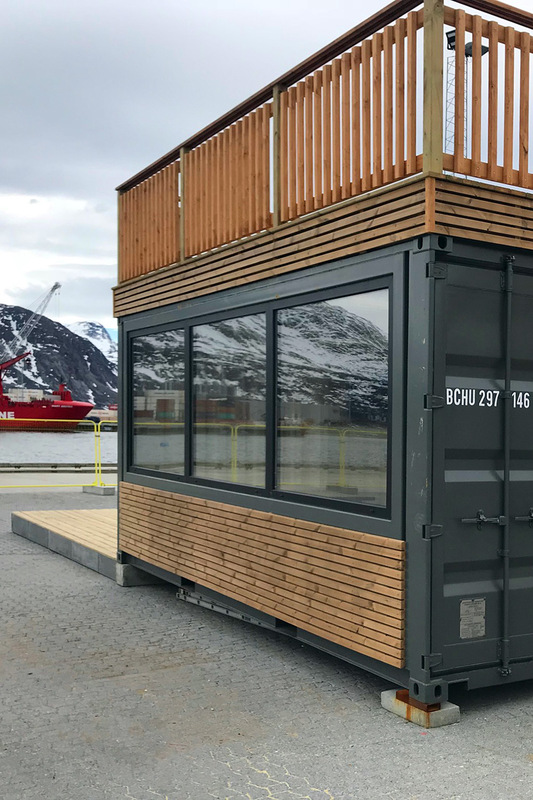 DC-Supply produces, sells and leases mobile container solutions for the civilian and military markets around the world. We also act as a sales agency for a number of different products. 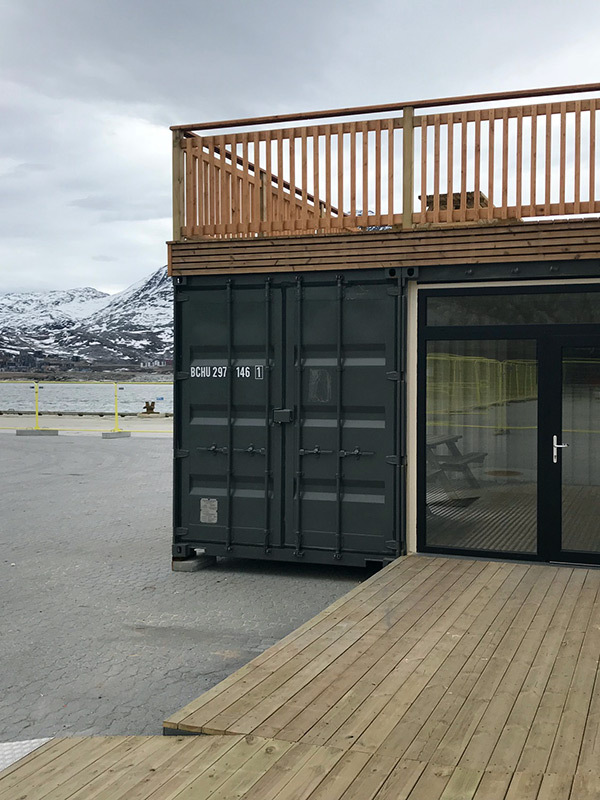 Our container solutions cover everything from standard container solutions to customised builds primarily based on containers or agency products. No project too big, too small – or too complex. 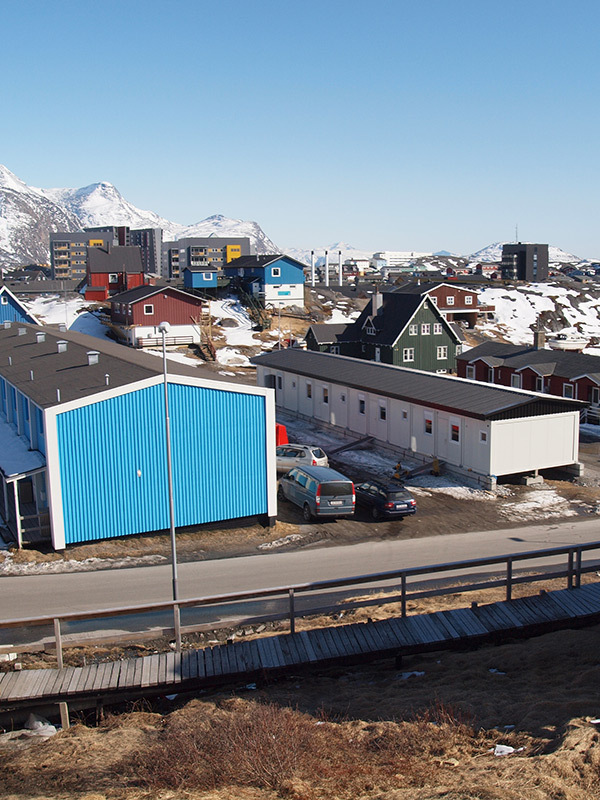 The results are highly diverse – a mobile kitchen, a temporary TV studio, kennels for specially trained dogs in Afghanistan, a Hans Christian Andersen souvenir shop on the waterfront in Copenhagen, a tent hangar for helicopters with flooring, a 20-metre-high stage wall for an outdoor concert, a mobile landing simulator for hangar planes or just empty containers for use as mobile advertising signs. Our solutions are based on a high level of technical knowhow, superior workmanship and unique customer service, all in close collaboration with the customer. We are 27 employees divided between engineers, building technicians, draughtsmen, smiths, carpenters and administrative workers. 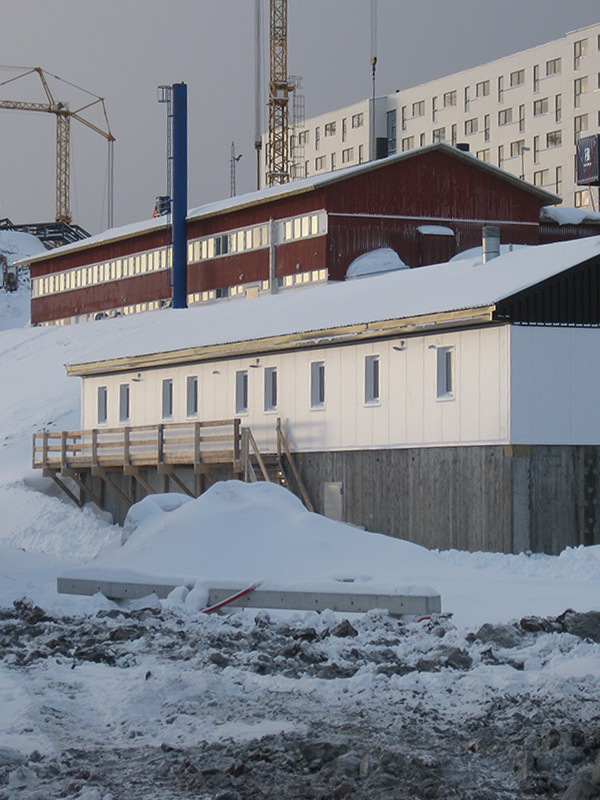 DC-Supply has its domicile, production and warehouse in Nørresundby. The storage facilities are placed in Copenhagen, Vordingborg, Odense and Århus. 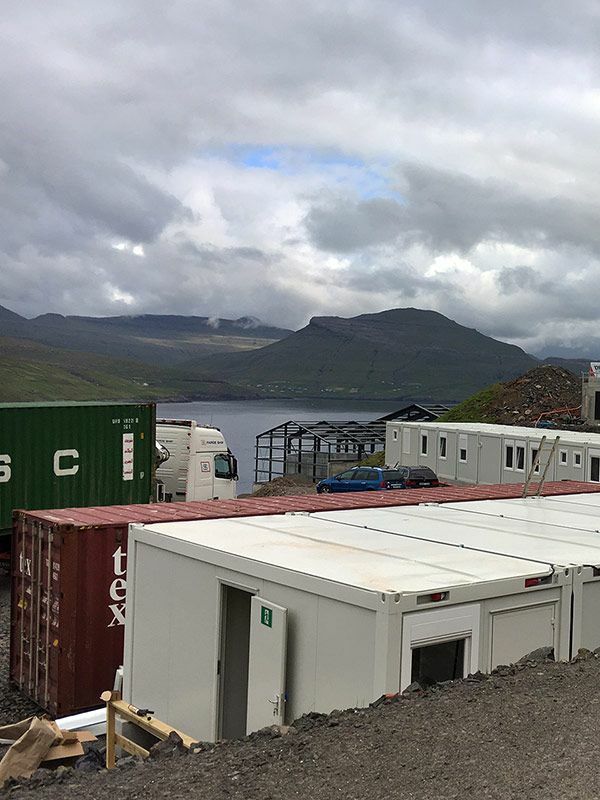 DC-Supply delivers container solutions worldwide – even as far apart as Greenland, the Faeroe Islands, and Uganda, Africa. No distance too far – and no too near. 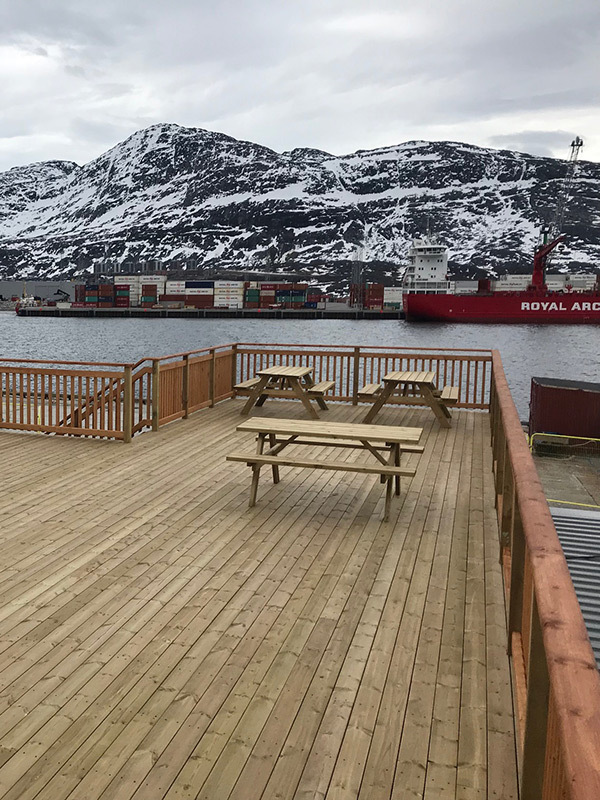 The company consists of a strong team of engineers, building technicians, draughtsmen, smiths, carpenters, and administrative workers. 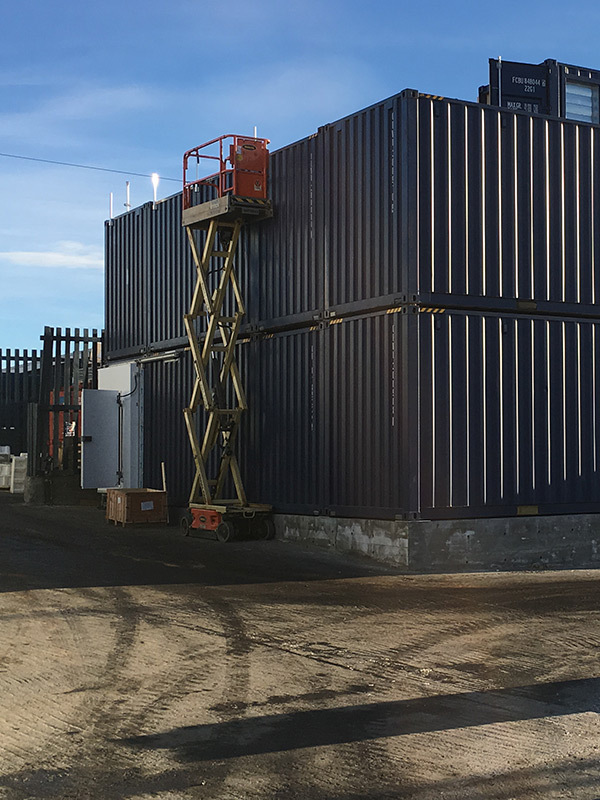 Their professionalism and abilities make DC-Supply able to produce and construct custom-built containers at a high technical level. DC-Supply is known for providing superior workmanship. We set high standards for quality management and meet quality certification ISO 9001. 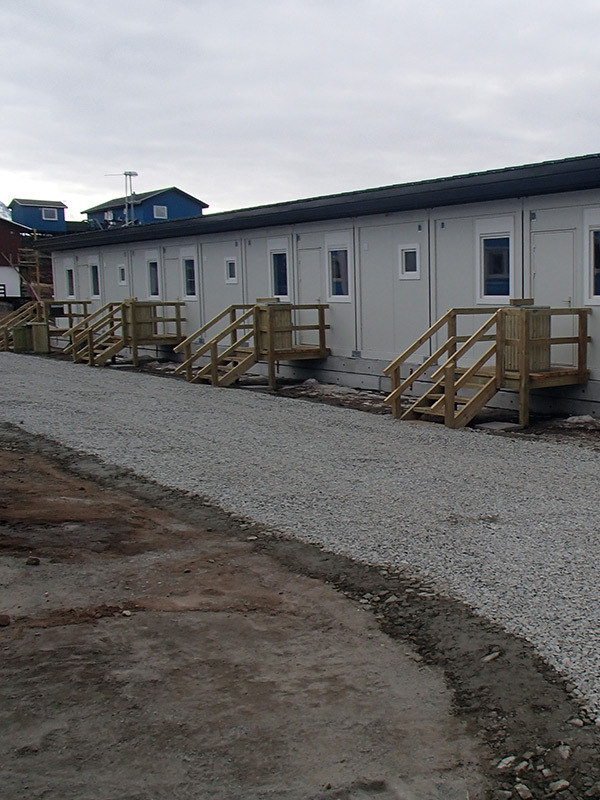 Our experienced staff construct customized containers based on our customers’ individual needs. 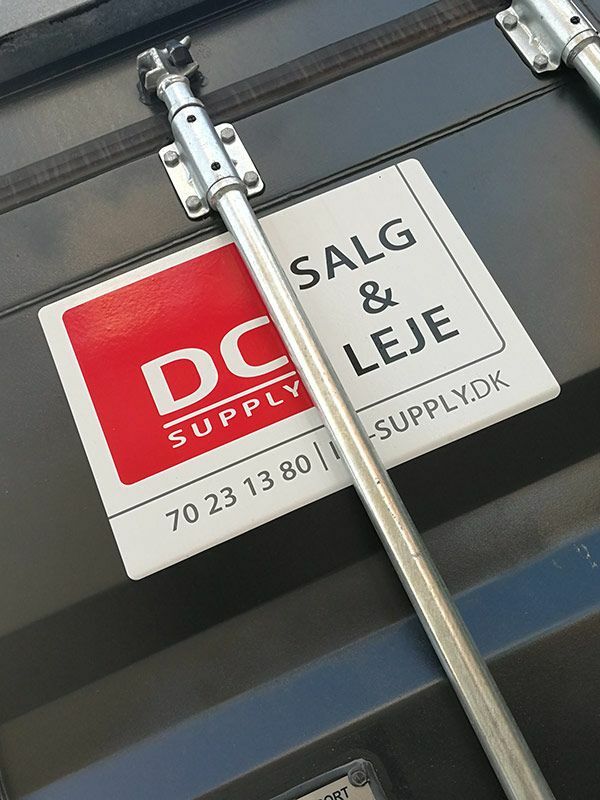 At DC-Supply we strive to provide a unique customer service, with a constant focus on internal development and our employees competencies. We follow up on every job to ensure the solution is right for the customer’s needs.